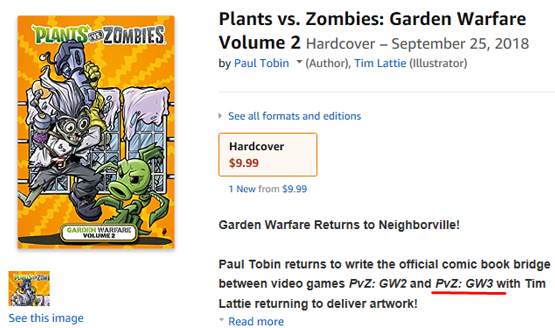 An Amazon listing for a comic book may have just leaked it. Includes tons of fixes and balancing as well. 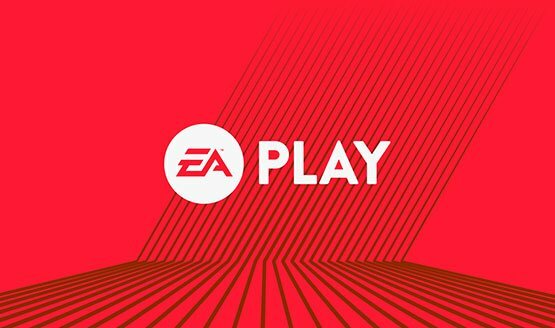 You can play as a goat in the Delivery Time Challenges. You’ll find new content and critical bug fixes. 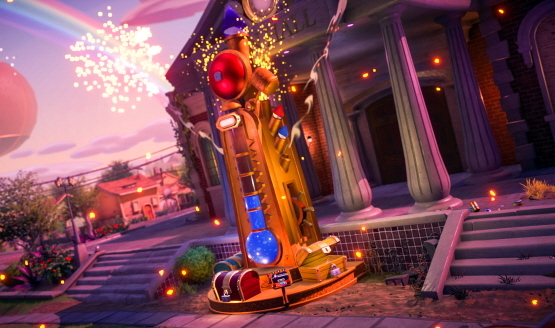 EA’s zany shooter returns to PS4 with this even wilder sequel that adds in tons of new modes, characters and the ability to play solo. Prepare the weed killer and brains! All thanks to player feedback. 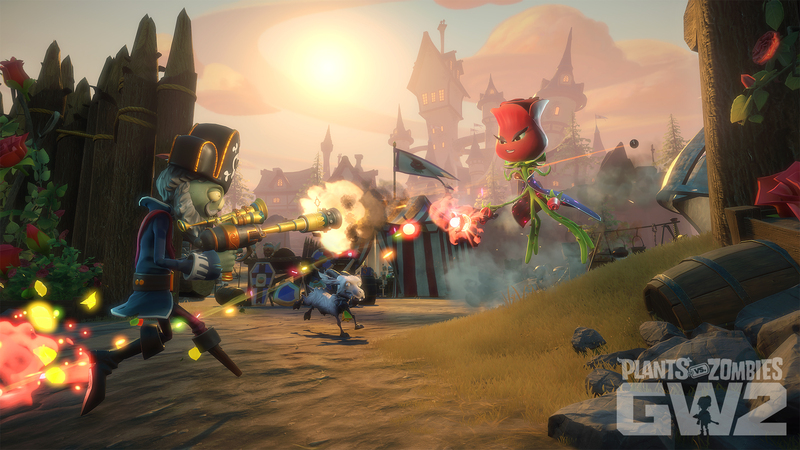 Could Unrevealed DLC Characters Be Planned for Plants vs. Zombies: Garden Warfare 2? 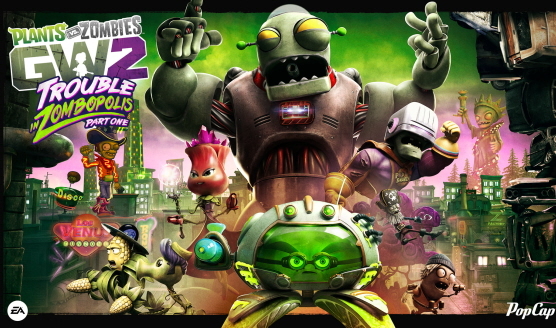 A specific design choice may have showed PopCap’s hand. Things seem to be growing well so far! It’s its own game in a way. Learn more about the Crazy Settings. 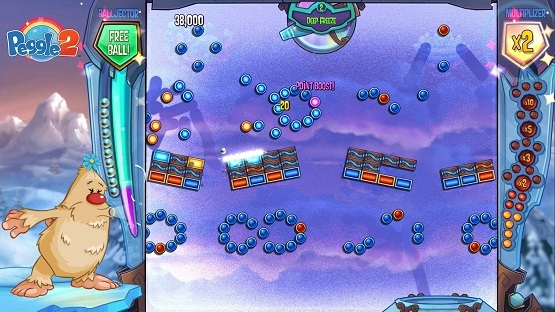 Game features and Easter eggs included. Ability unlocks, new characters and more. But, the new items will be “crazier and cooler” than before. Deadbeard’s Cannon Rodeo ability is exactly like it sounds. 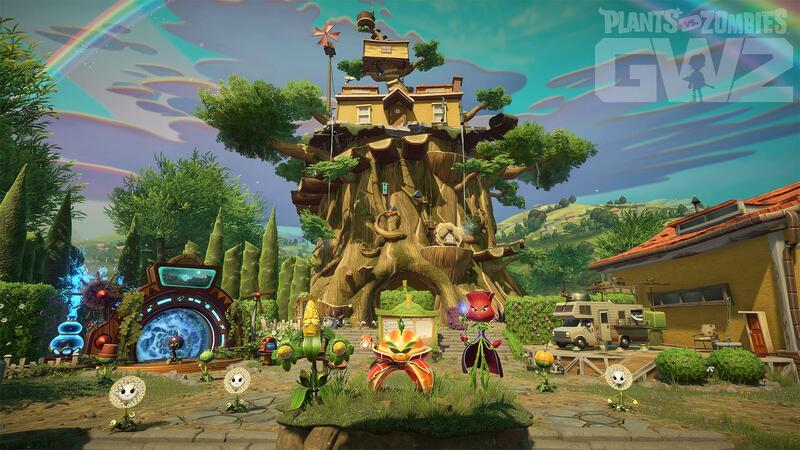 Get ready to soil your plants. It was a timed Xbox exclusive. 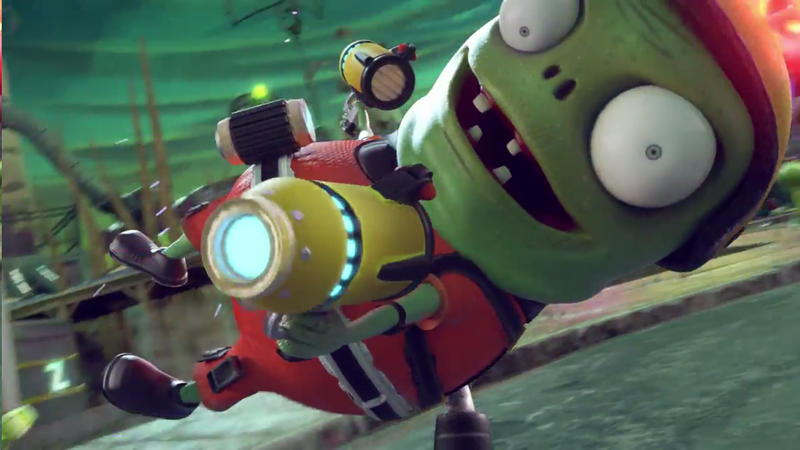 Watch the ending to see some real-life Plants vs. Zombies!